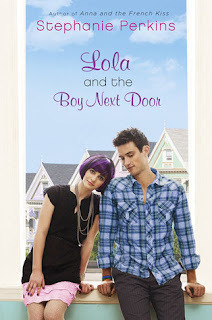 The Book Life: The Best of the Bunch: September 2011! This is the first time I've seen this meme, but I've seen it on several blogs today - I have to do a post later. I really want both of these books. 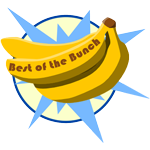 I keep hearing great things about both of these so I think you made wonderful choices for your best of the bunch! Hope you have a great October as well! I'm so glad you loved both these books, I'm dying to read them both! 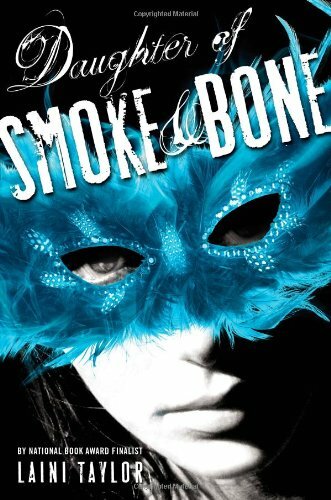 I'm definitely reading Daughter of Smoke and Bone next! I REALLY want to read these two books! They're at the top of my list of books I need to buy ASAP! I'm glad you love them. Weee, book pick twins! :D Definitely the best two this month and, without a doubt, two of the best of this year. So, SO good. Haha, I definitely picked two books last month, so no worries. :P And these are two awesome choices! 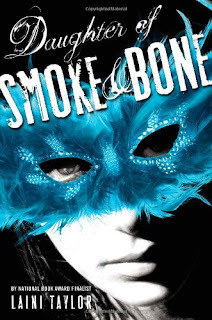 Lola was my pick this month too, and OMG I WANT DAUGHTER OF SMOKE AND BONE SO BADLY. It sounds sooooo good and I keep hearing the most wonderful things about it. I need to get on that soon.